It shows you application usage patterns and statistics to help you ‘stretch your expensive software licenses to their limit’. 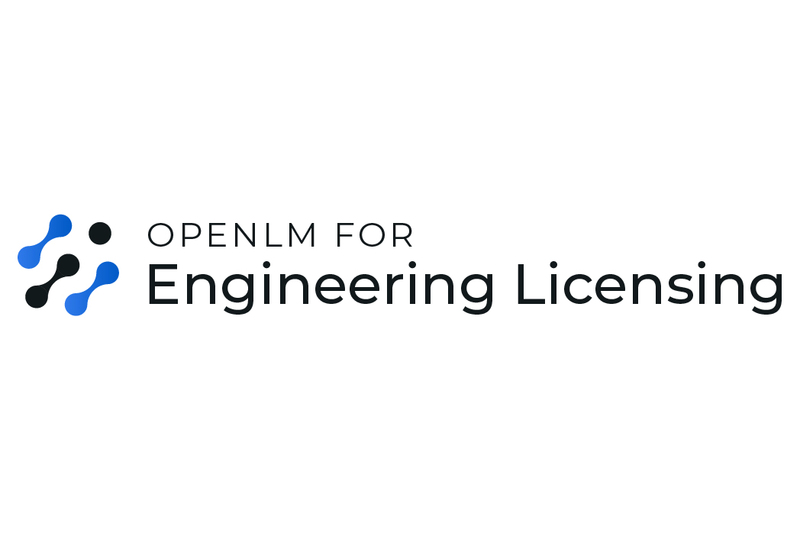 OpenLM for Engineering Licensing is the main product package of OpenLM; it provides all the essential engineering software license tracking capabilities and reports for optimizing your software inventory. Optional advanced features that can be added if and when required. 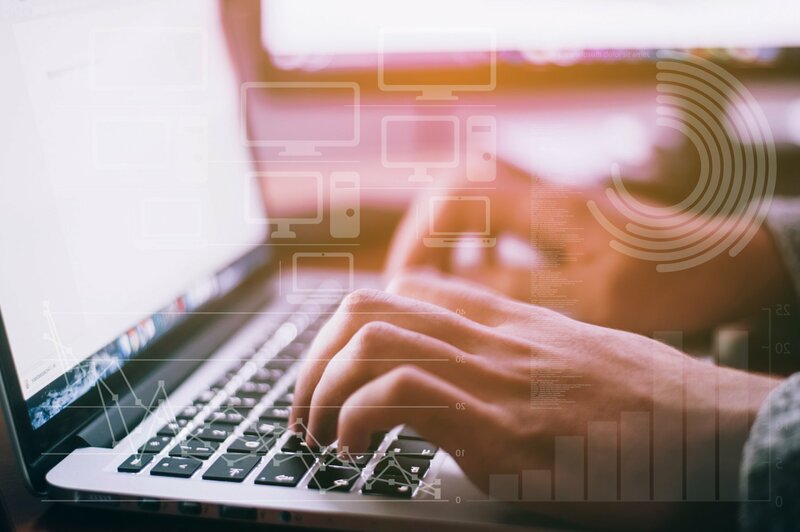 OpenLM can help you optimize licenses managed by a wide variety of license managers, including Flexera FlexNet (FLEXlm), Sentinel RMS and DSLS.